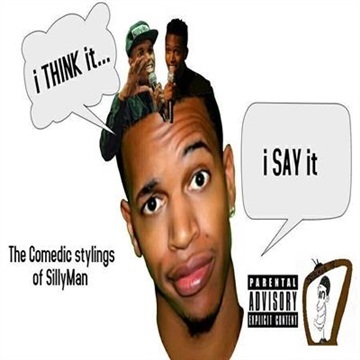 Chris Mosley Jr. brings his first solo comedy recording entitled, "I Think It, I Say It" to you the world. ©PreciseFB.com All Rights Reserved 2017 ©Chris Mosley Jr. Sit back and enjoy tons of laughs from one of my most successful shows!!! Big shout out to the BBR Theater for allowing me to have my show there and record this amazing "venting session". Be prepared to laugh, learn, and even THINK about how you carry out your life after hearing this!! Thank you soooooo much for the support and I PROMISE this is just the BEGINNING!! !